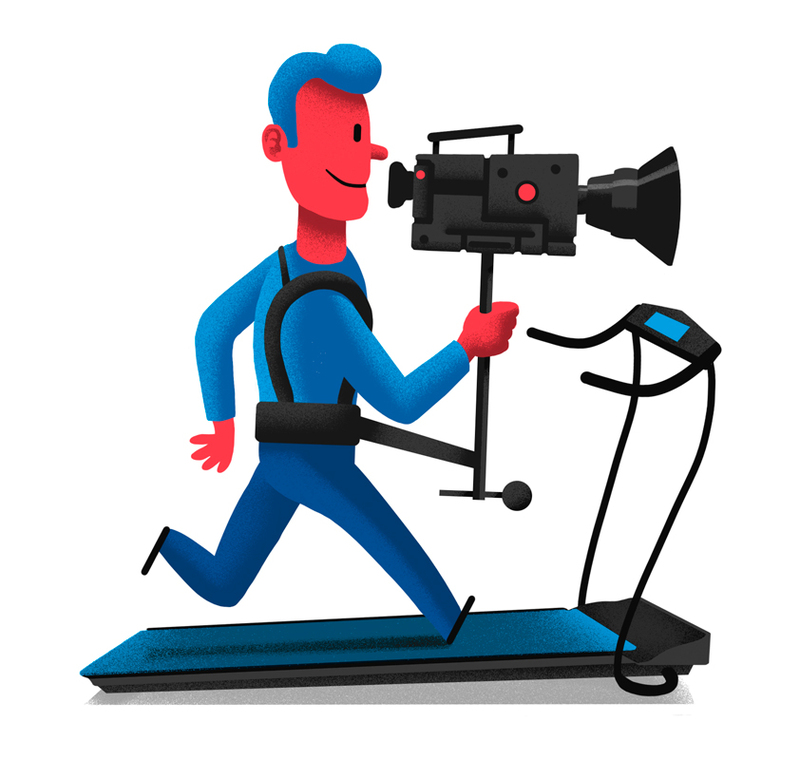 Diferentes ilustraciones para la revista Movie Maker (California). 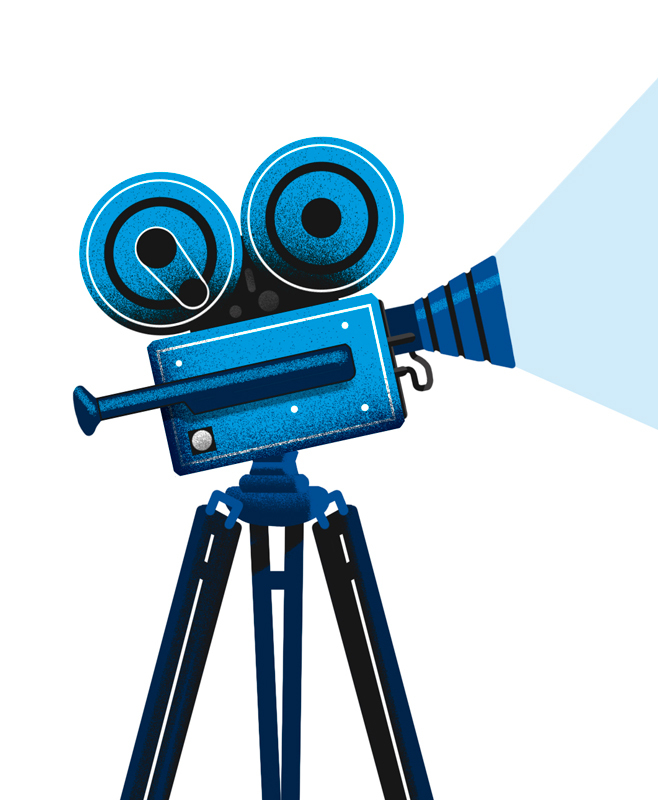 Artículo sobre las mejores universidades para estudiar cine. 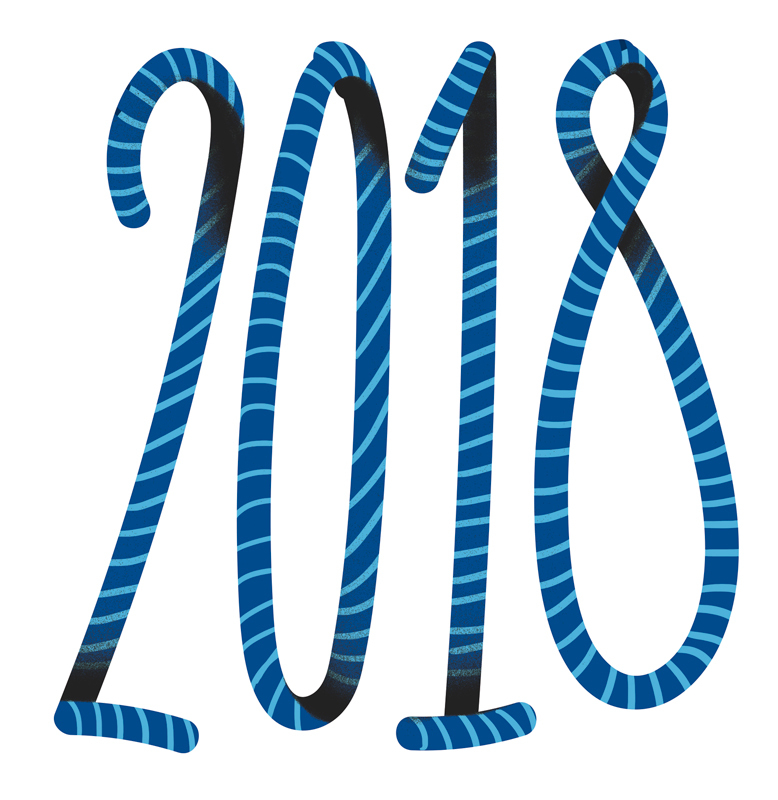 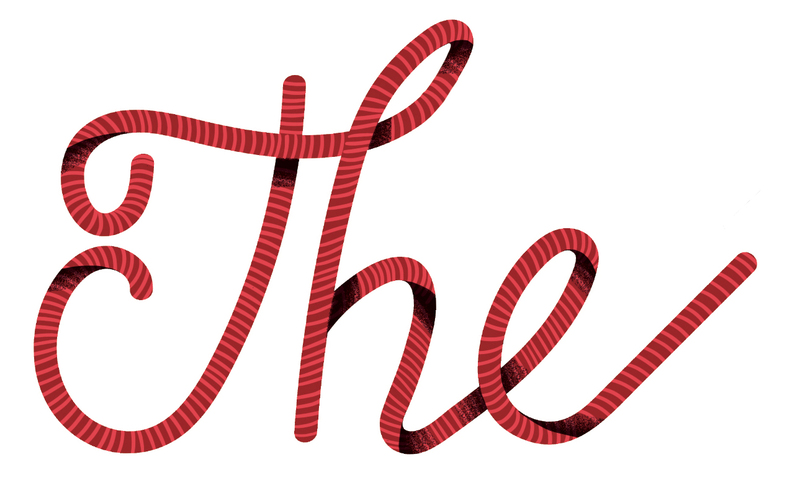 The lettering was designed by Fabián Santamaría. 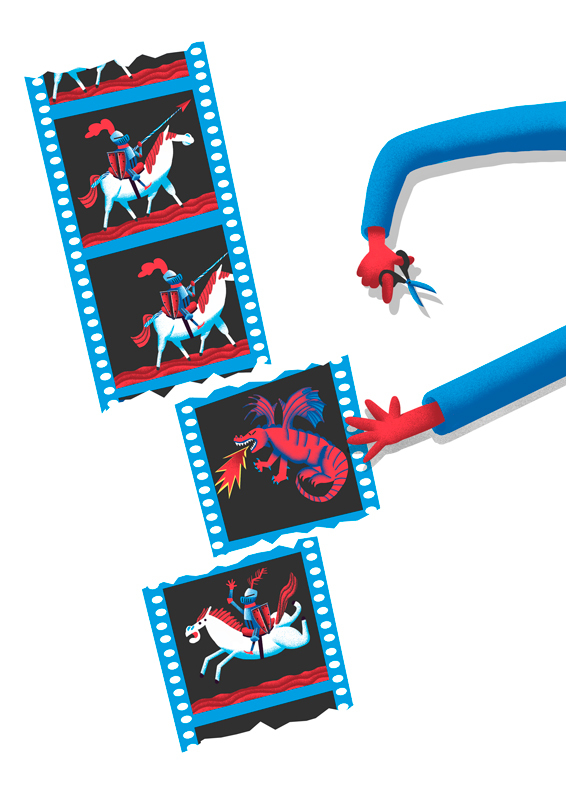 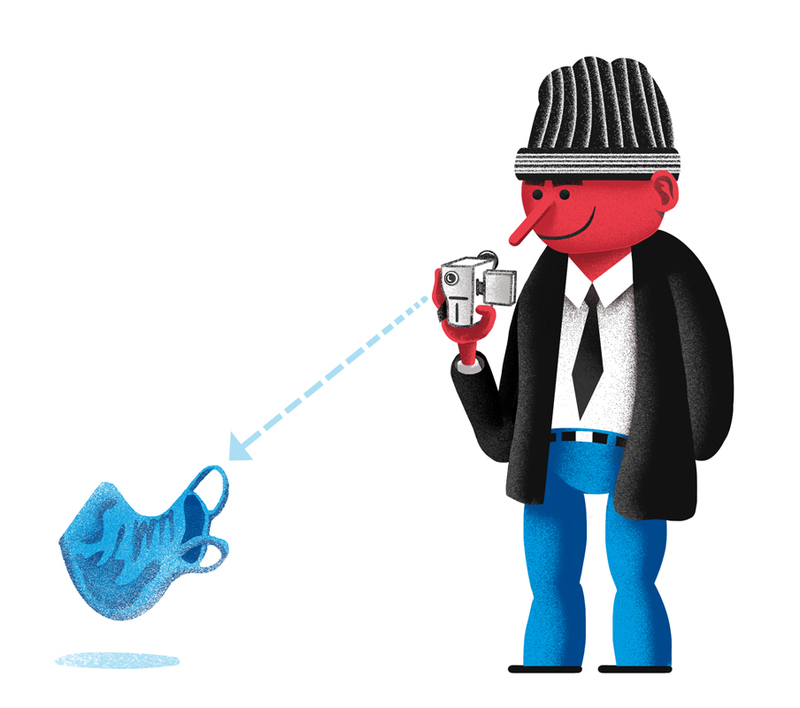 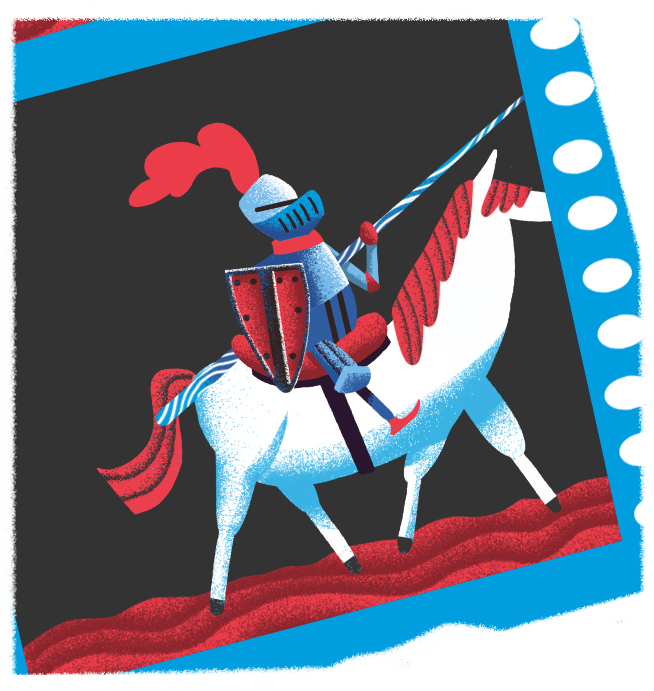 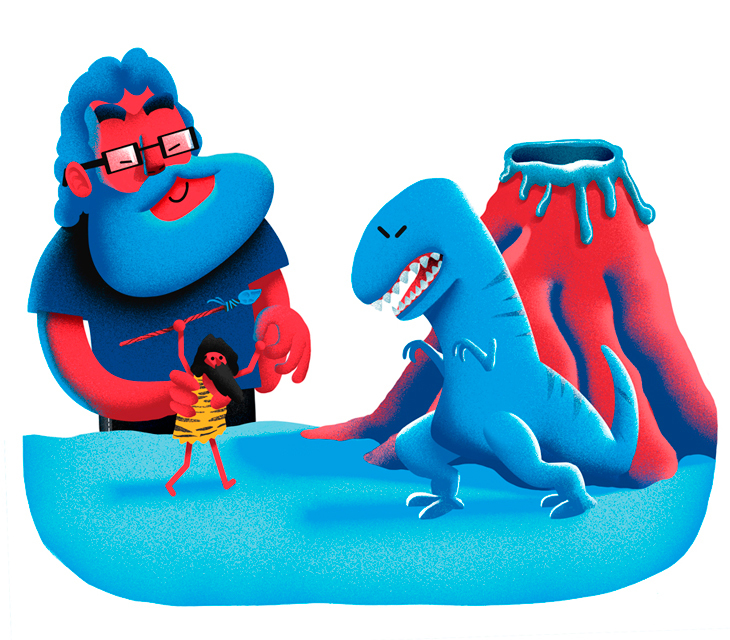 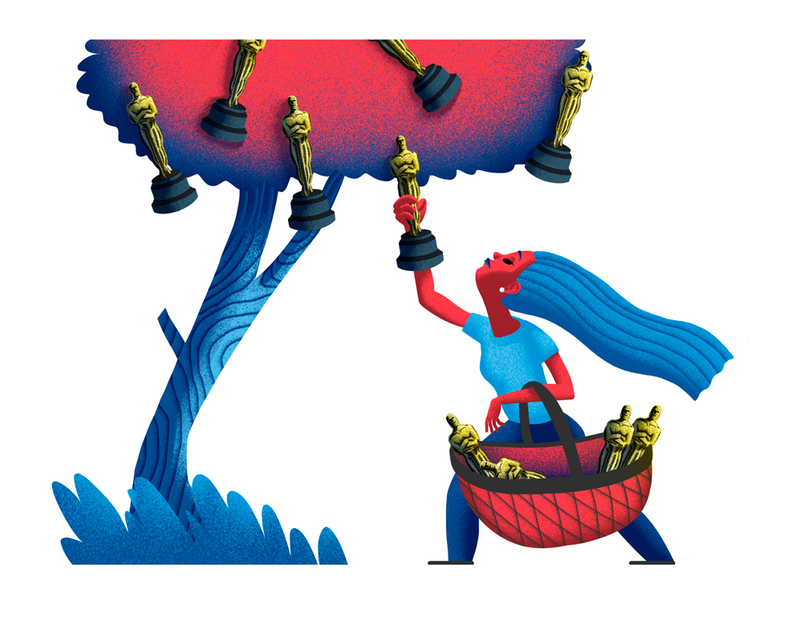 Spot Illustrations for Movie Maker Magazine (California). 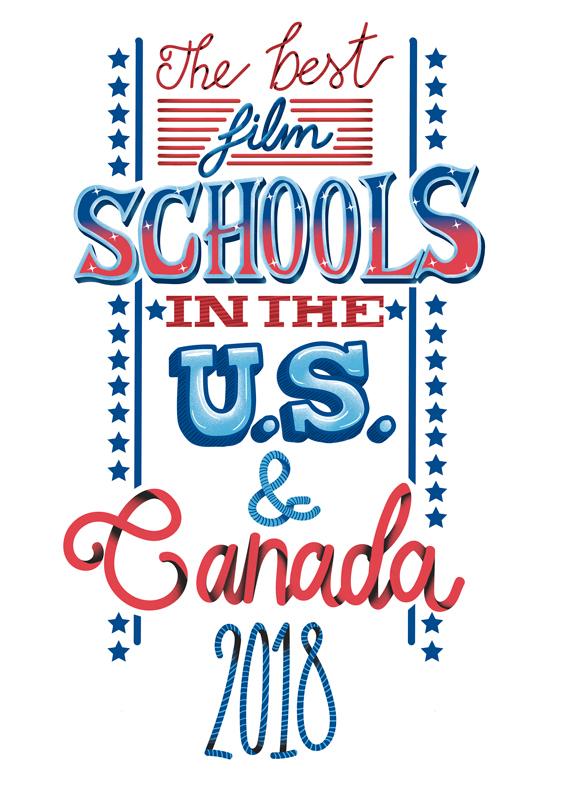 The article is about the best universities for Cinema Studies. 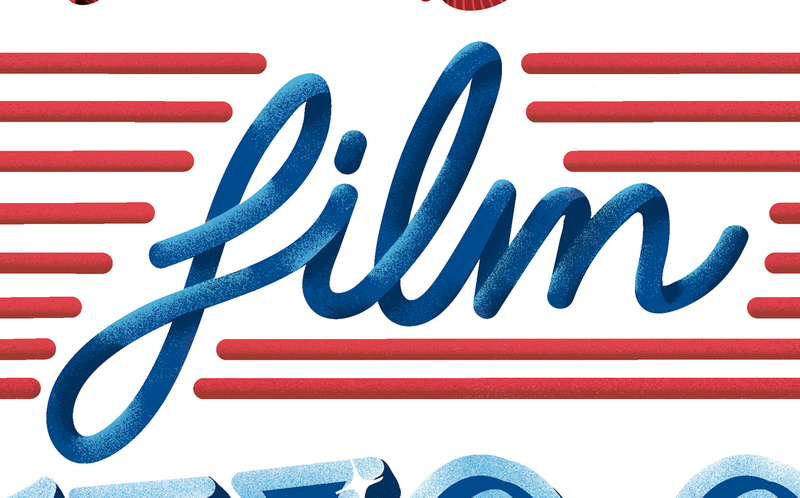 Lettering designed by Fabian Santamaria.